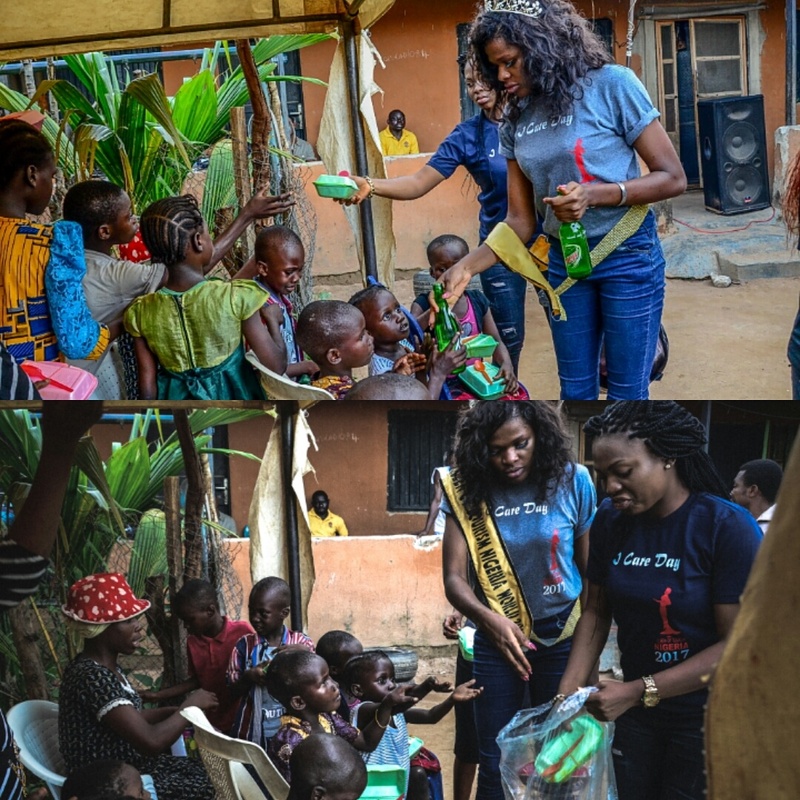 Queen of Tourism Nigeria, Uzochukwu Amarachi Feeds over 1000 poor occupants of Bako community in Abuja. 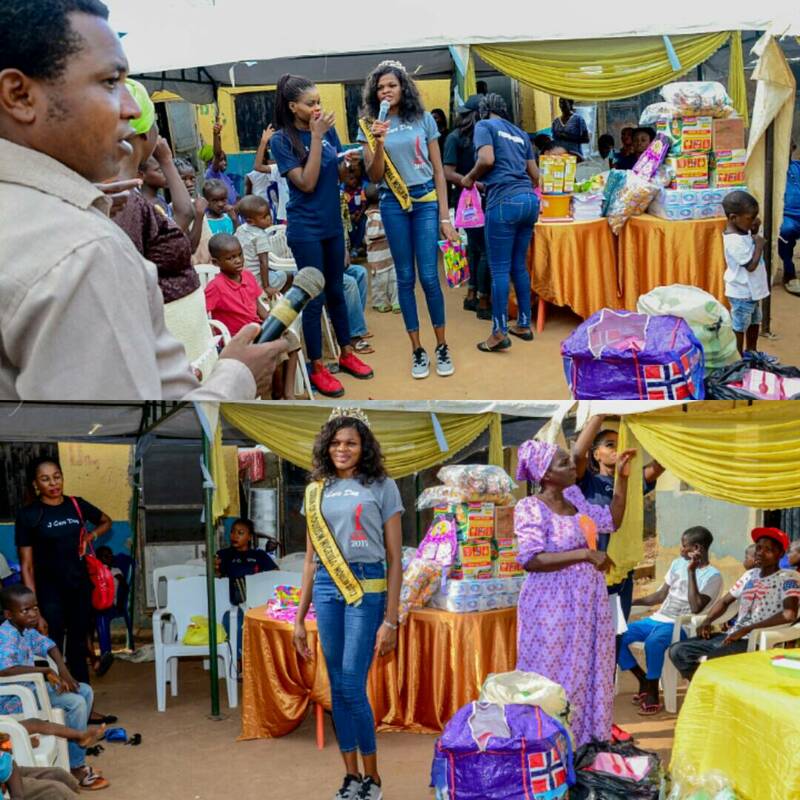 Reigning Queen of Tourism Nigeria , Queen Uzochukwu Amarachi Favour feeds over 1000 needy in the poor community of Bako, fct Abuja. 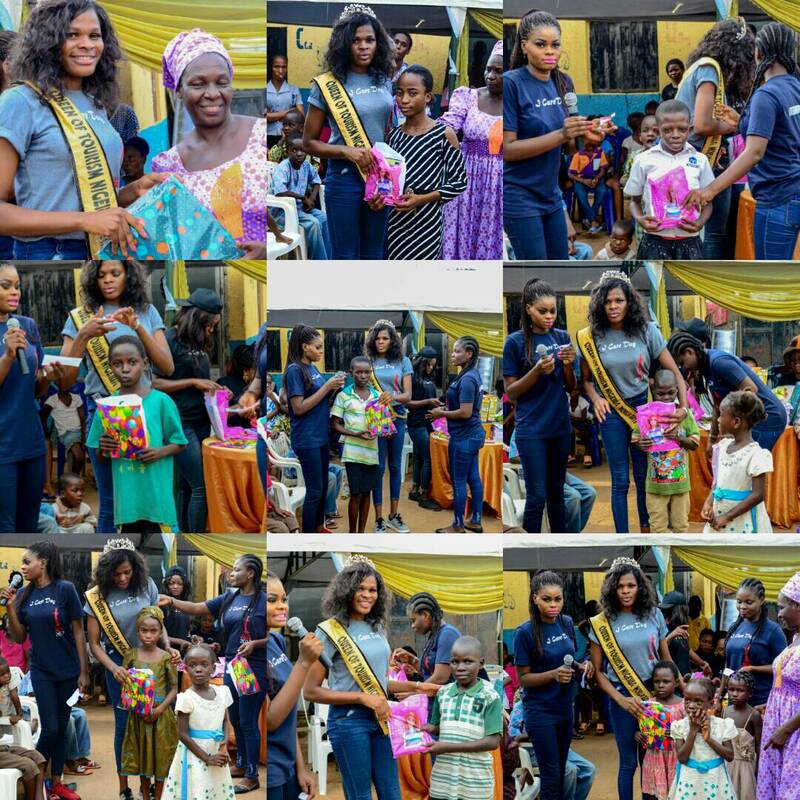 Queen of Tourism Nigeria 2017,Uzochukwu Amarachi Favour recently launched her humanitarian pet project in one of the poor communities in fct Abuja, with the combinations of orphanage homes surrounding it. was aimed at adding values to the poor masses living in Bako, Abuja and it’s environs who may not have access to good food, drinks and sound health care. 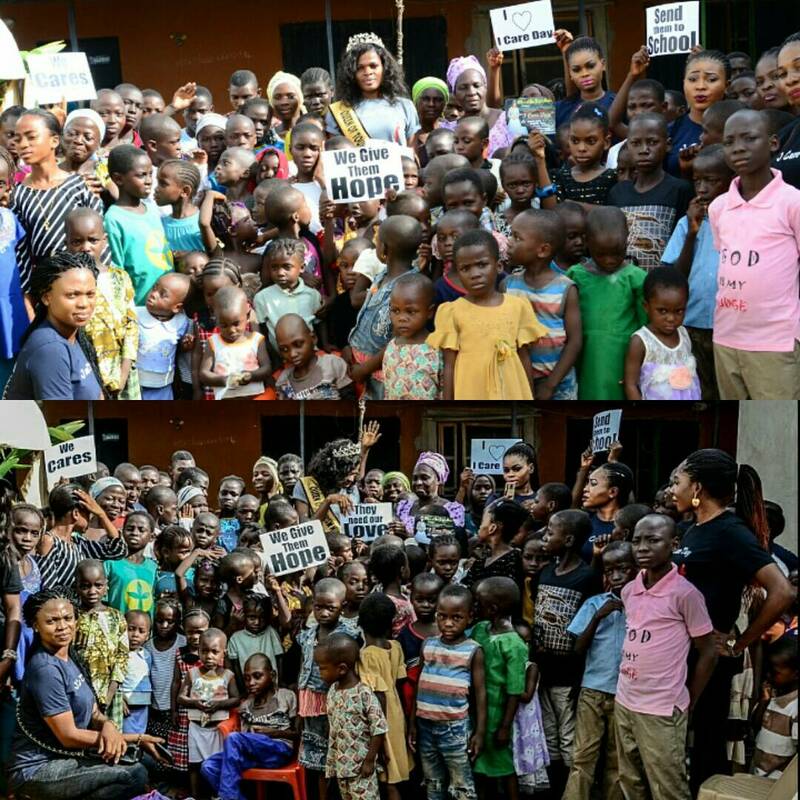 Queen uzochukwu Amarachi, a kind and young philanthropist orchestrated this selfless program to help put smiles on the faces of these poor masses some of which are widows and displaced kids. The fun filled program started off with music and cultural dance display from some of the young kids present at the occasion. 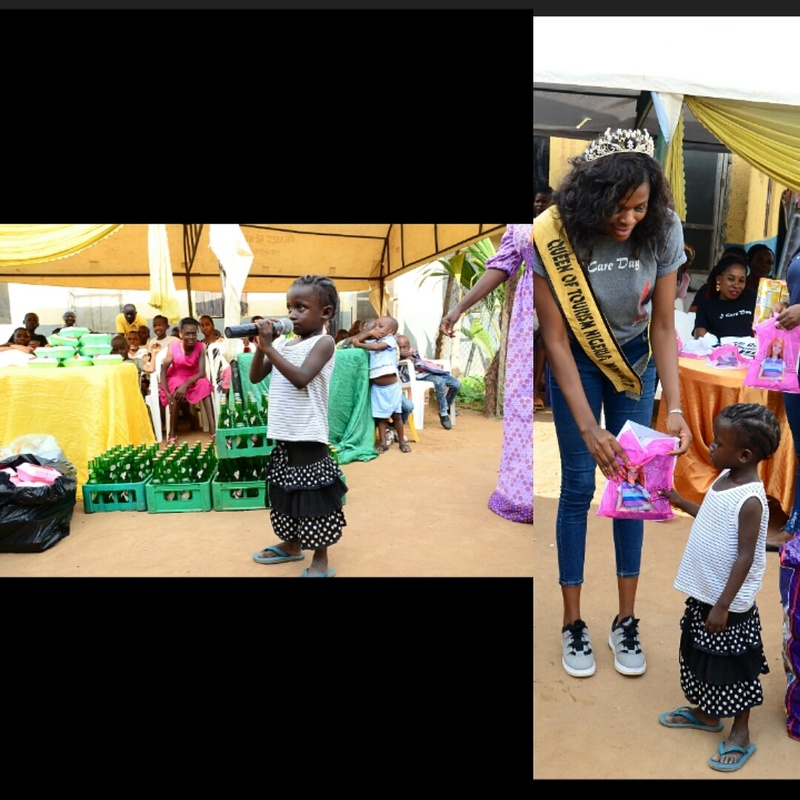 : “God bless Queen Uzochukwu, I had the best day of my life, hopefully we will get more of this favor from others” he giggled. 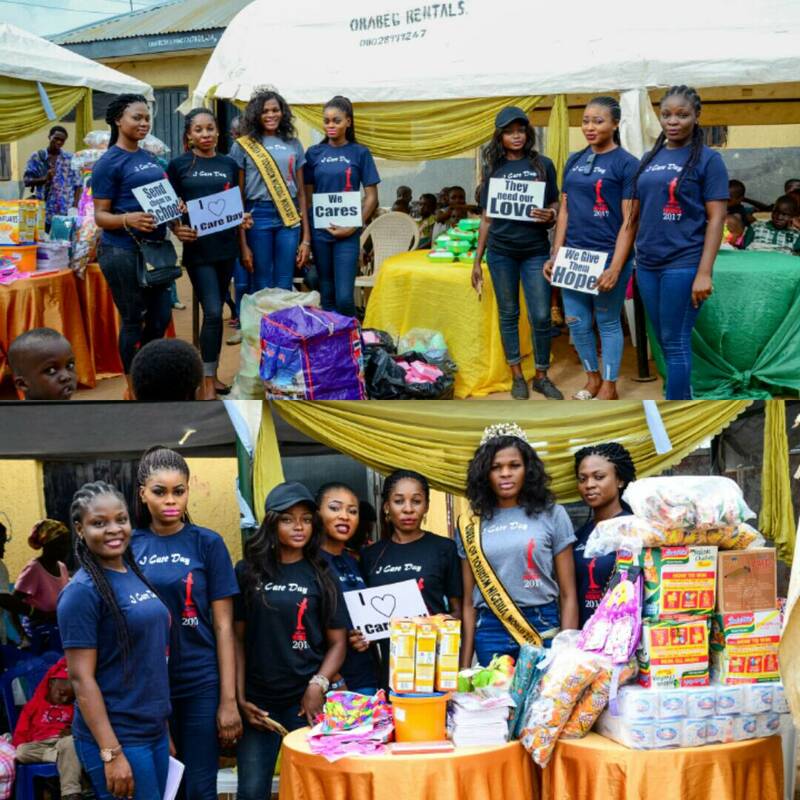 To further light-up the event, activities like speaking on hope, moral conduct and self encouragement was also reached out to them by the Queen. There was also series of question and answer session organized to educate the children, sharing of cooked food,books,cloth and drinks,making merry with them all. In her closing remark, the queen thanked everyone who were present at the occasion to support her in carrying out her pet project. She added that such a program could be organized in other states if the financial aid comes in. 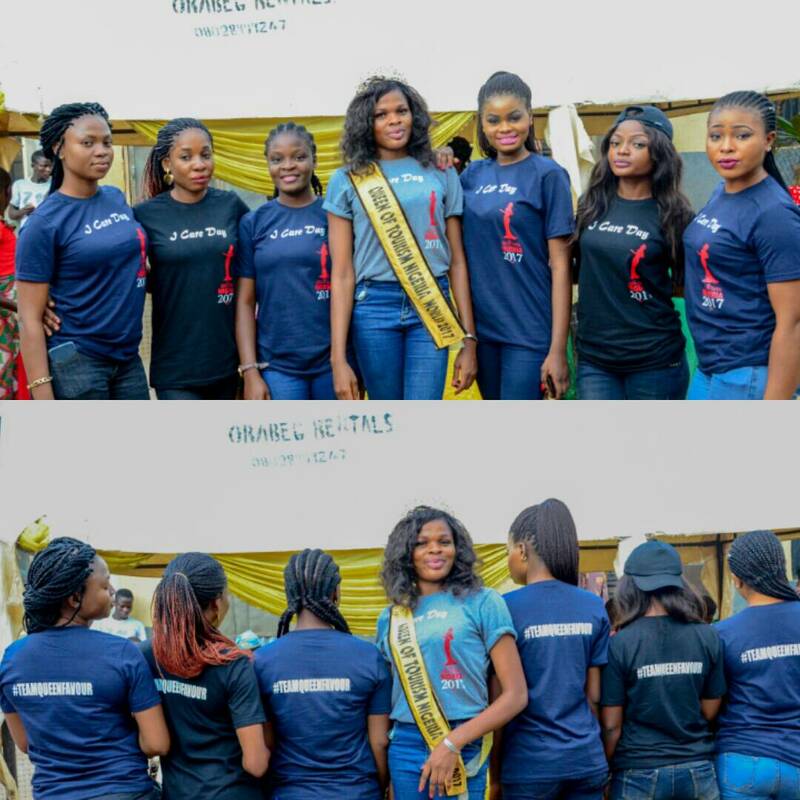 Queen of Tourism Nigeria 2017,Queen Uzochukwu Amarachi and friends at her pet Project held in Abuja. 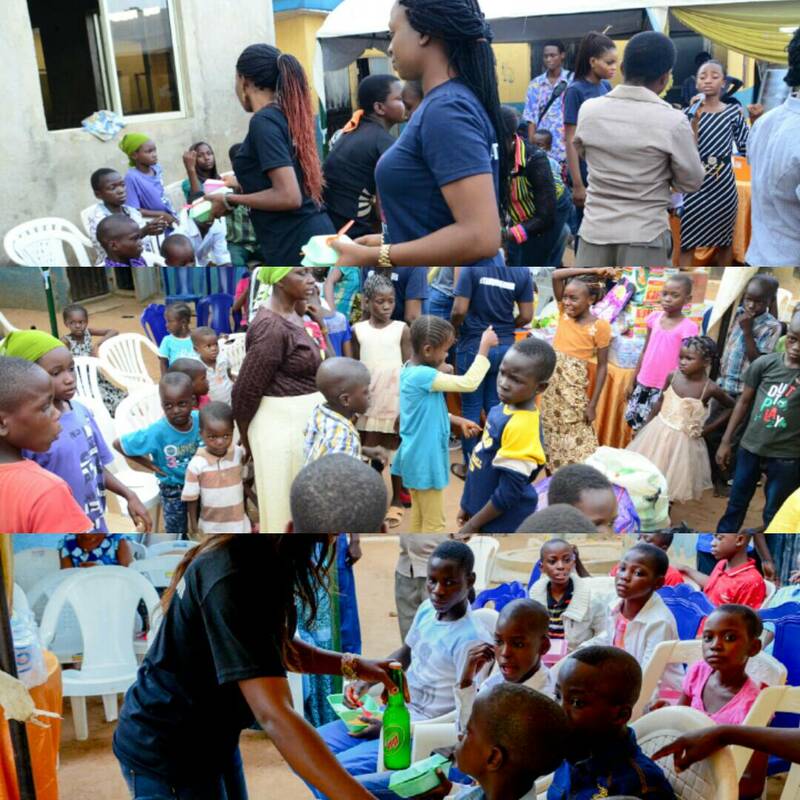 “I Care day” was indeed a huge success and God bless Queen Uzochukwu Amarachi Favour for remembering the poor masses in a time like this. 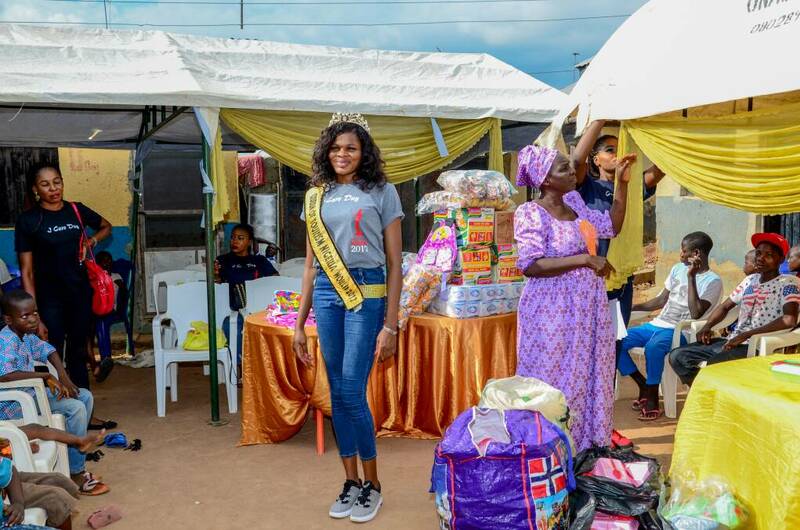 Hopefully other queens who are yet to carry out their major functions as a beauty queen could learn too and do the needful. All Hail The New Queen! Most Beautiful Face in Nigeria 2016,Queen Oparaji Jennifer.